There are certain places that every photographer wants to go. Iceland is certainly one of the most exquisite places for all of us. 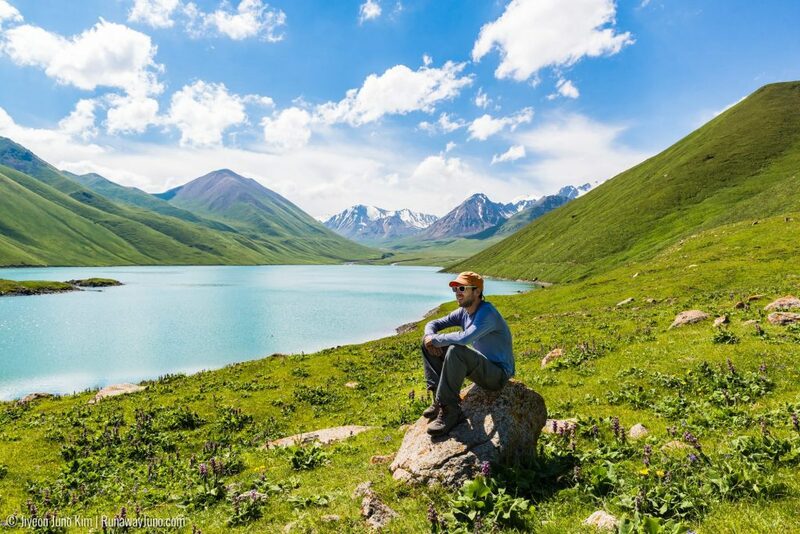 Its fascinating culture, dramatic landscape, vibrant wildlife, and the northern lights lure people in from around the world. There are so many amazingly photogenic spots, well-known or otherwise, but here I wrote down some of the best places I’ve been. 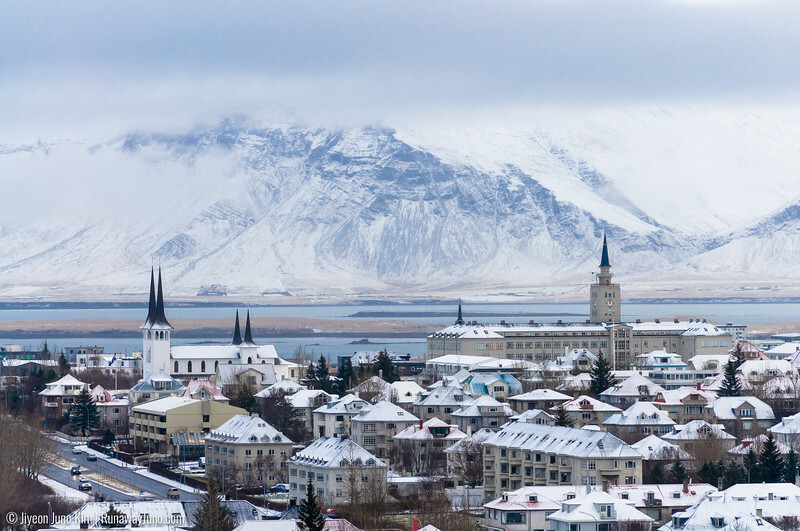 The capital city of Iceland, where 2/3 of the population live, Reykjavik is a colorful city. Perlan is a futuristic-looking building located next to the hot water storage tanks. In 1991, the tanks were updated and a hemispherical structure was placed on top. There is a viewing deck on the fourth floor. It contains panoramic telescopes at each six corners of the deck. Here you can see one of the best views of the city. 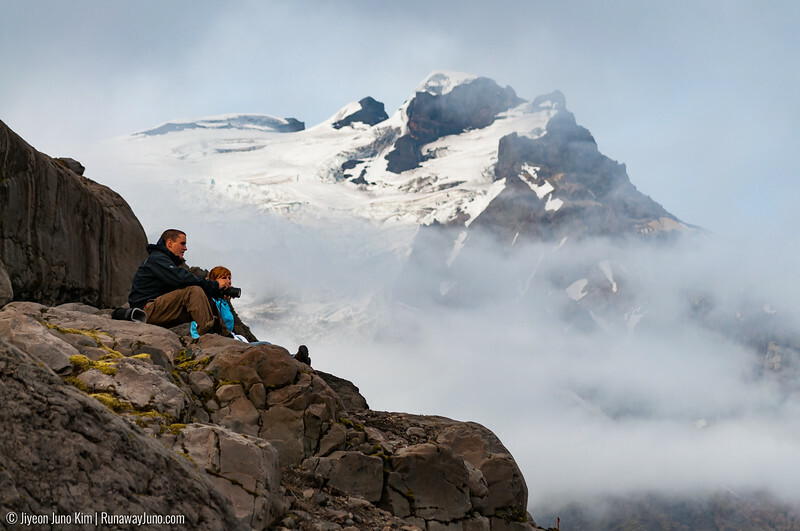 Especially in winter, the view with the snow-covered mountains is worth the trip. Possibly the best-looking concert hall, Harpa is one of the signature landmarks of the city. The structure consists of a steel framework clad with geometrically shaped glass panels of different colors. It looks especially exquisite during the sunset. 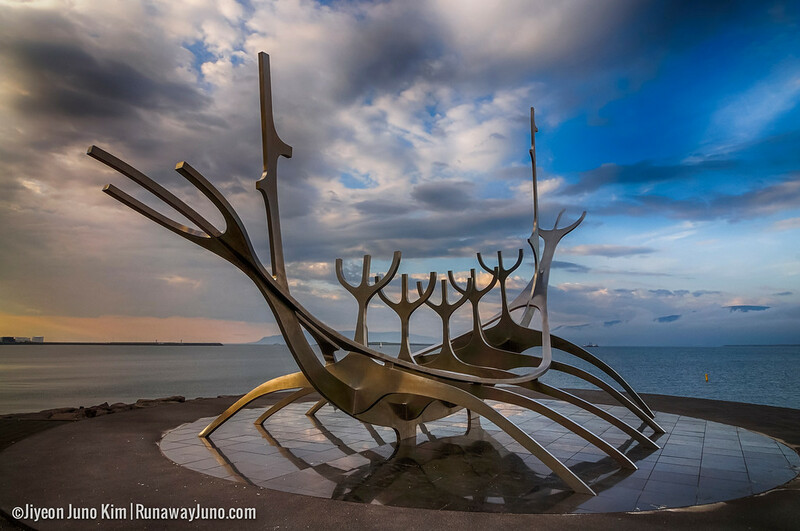 The Sun Voyager sculpture (Sólfar) is located by the Sæbraut road in the city. It’s a ship with dream, also an ode to the sun. It contains the promise of undiscovered territory, hope, progress, and freedom. 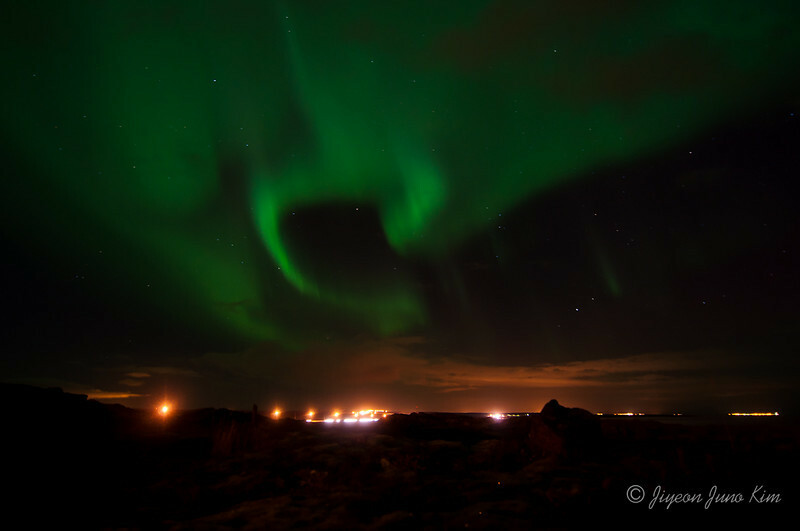 How can I not mention aurora borealis when talking about photography in Iceland? This is the most accessible place for the northern lights trips. 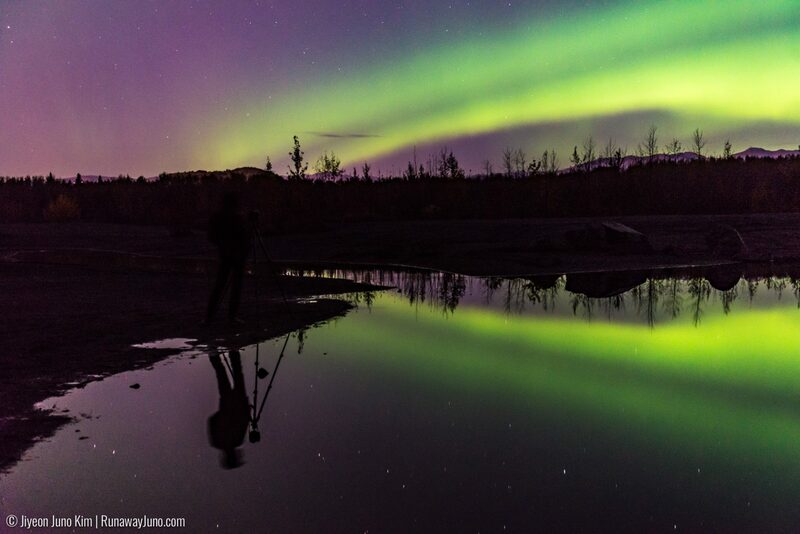 Aurora borealis usually happens between 10° – 20° from the magnetic pole, but it can be seen in the lower latitudes during a strong solar storm. Iceland lies between latitudes 63° and 68° N, which is just south of Arctic Circle. Your chance to see the lights is pretty high if the sky is clear. 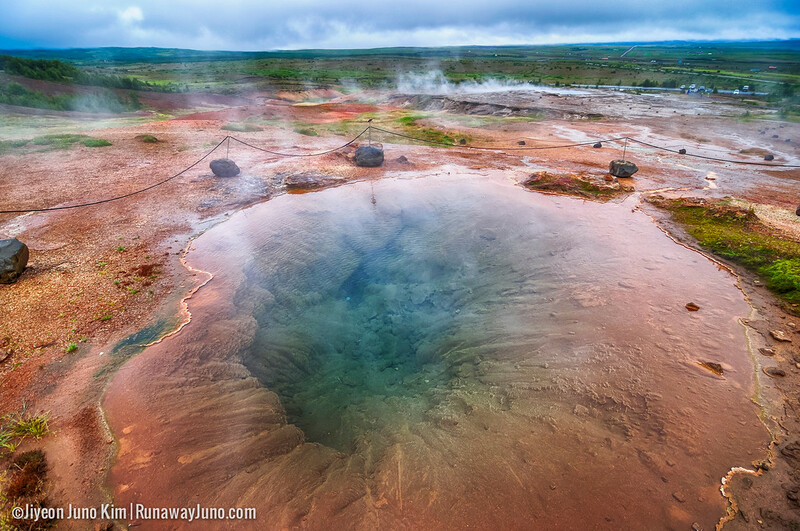 Most visitors to Iceland head to the Golden Circle as the first stop. 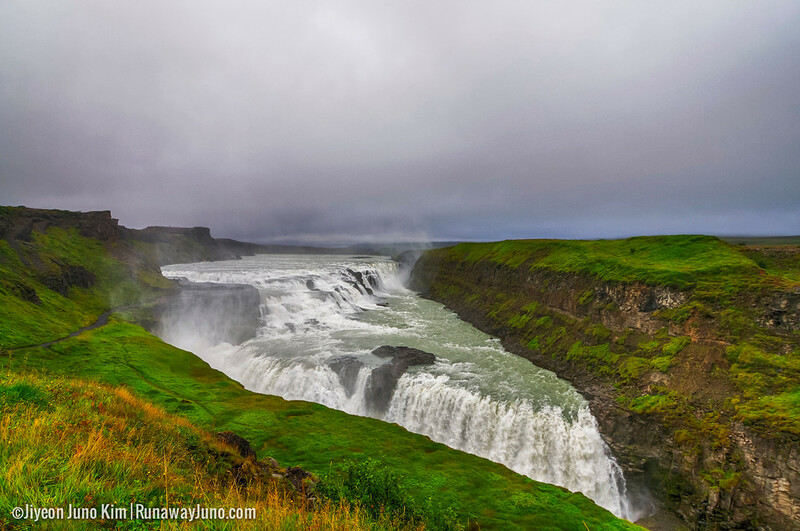 Covering about 300km looping from Reykjavik into central Iceland, this trail covers many important places such as Þingvellir (Thingvellir) National Park, Gullfoss Waterfall, and Geysir to name a few. Not to mention, the landscape here is the most dramatic. I especially love looking into the clear natural hot spring caves. Doesn’t it look like it has a magical power to lure people in? The most challenging thing for photographers would be avoiding the crowds. 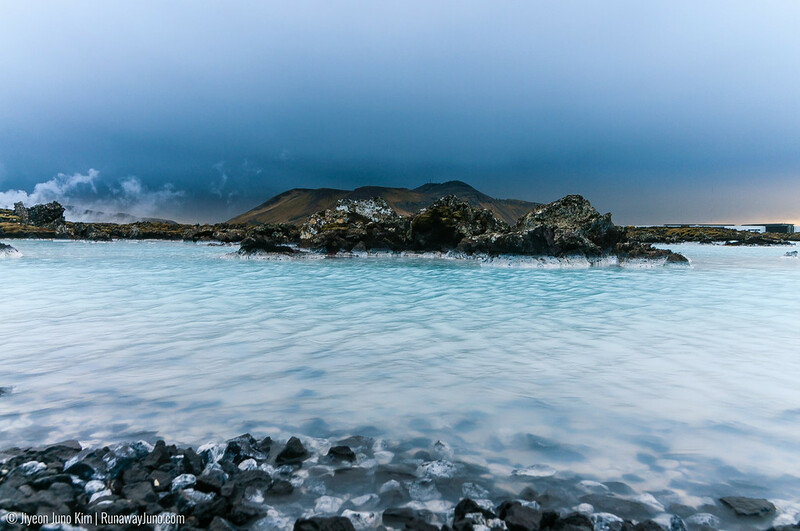 With its milky-blue color water, Blue Lagoon is one of the unique places to photograph in Iceland. They allow you to look around the facility even if you’re not using the hot springs. While driving around the area, we found this beautiful natural hot spring outside of the Blue Lagoon right by the highway. 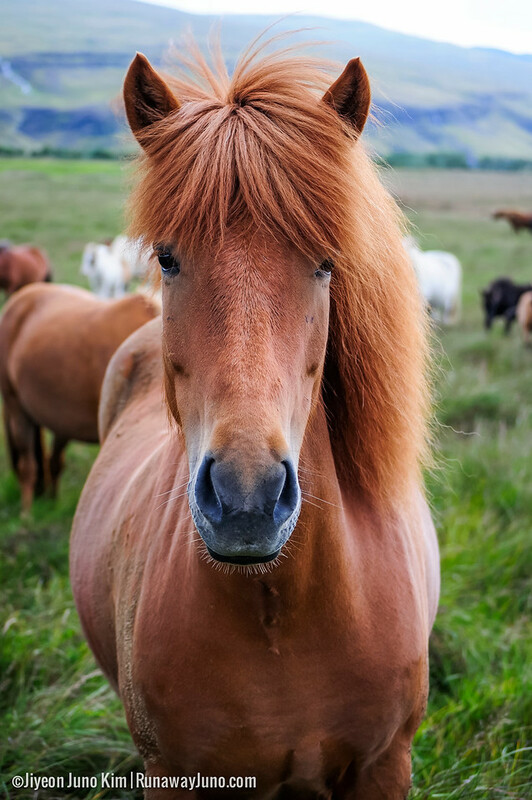 Don’t call them ponies, they are Icelandic horses. It’s not hard to find them on the island. There’s something special about their feature. Their beautiful hair completes the landscape. 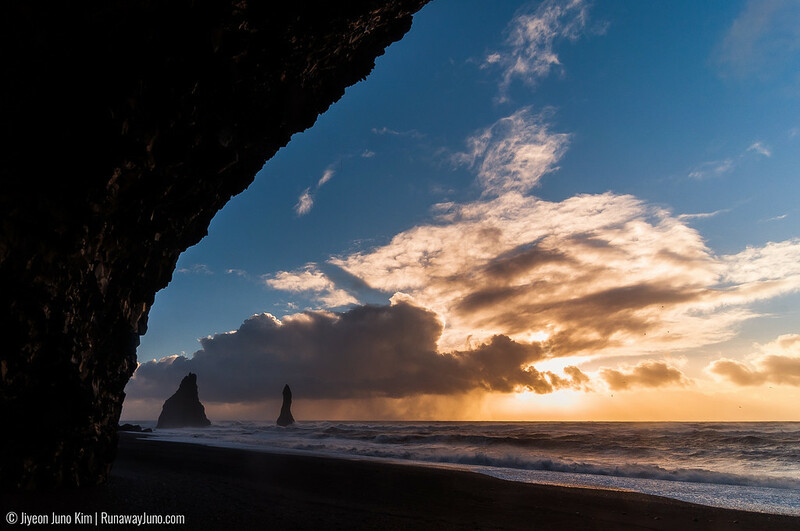 Driving two and a half hours to east from Reykjavik on the ring road (Highway One), you’ll meet Reynisfjara Beach. When traveling from Reykjavik you turn on road 215 to get there. This beach is well known for the black sand and basalt columns called Gardar. The shallow cave with basalt columns is a great place to get this signature shot with sea stacks called Reynisdrangar. 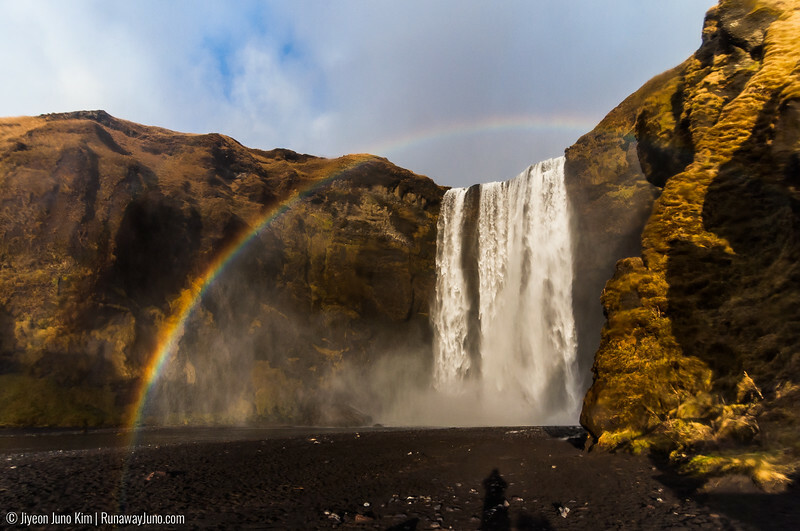 Skogafoss is an iconic waterfall in the south of Iceland along the Skoga River. The cliff here used to be the coastline of the island. This is also a great place to see a rainbow (sometimes double). 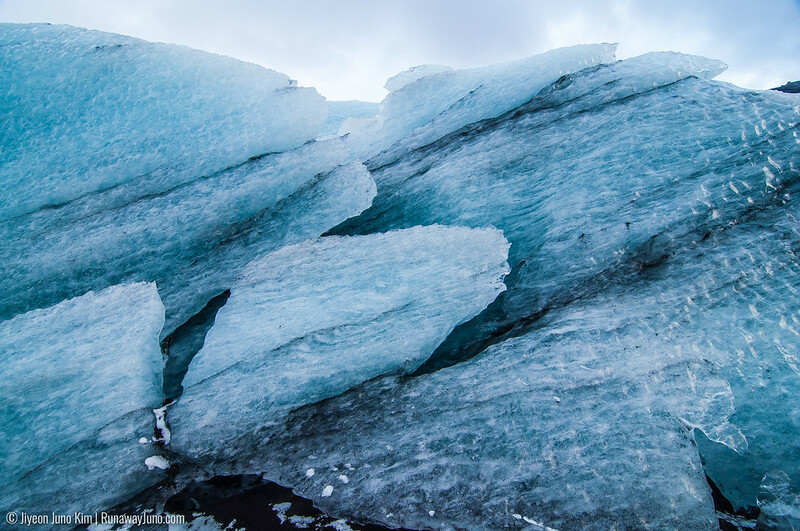 If you are fascinated by glaciers (like me), Iceland is a great place to explore them up close. Glaciers and ice caps are covering 11.1% of the entire country, although the area is getting smaller due to the climate change. Solheimajokull in the south coast of Iceland is a great place to go hike. 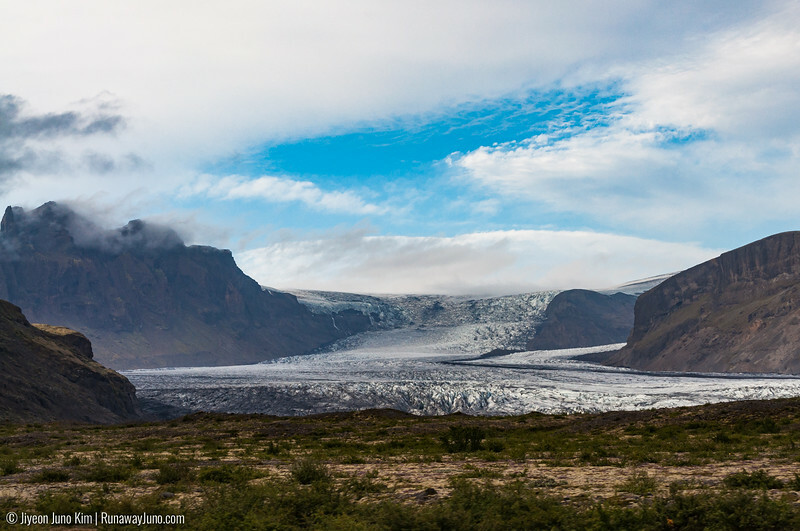 Vatnajokull, or Vatna Glacier, is the largest glacier in Iceland, and one of the biggest in Europe. 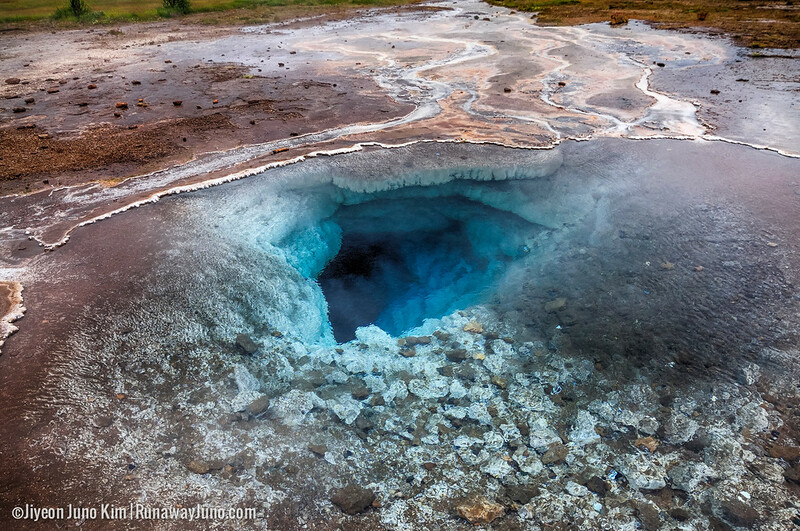 Covering 8% of the country, Vatnajokull lies on the top of some of the most active volcanoes. 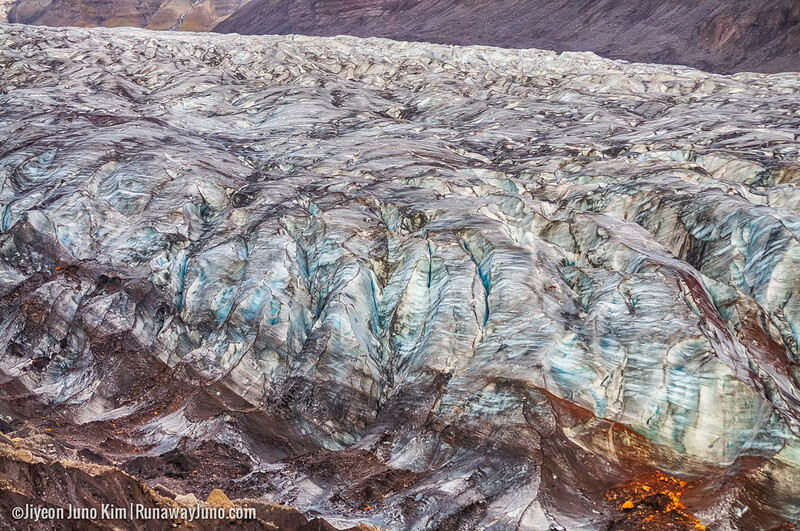 There are several hiking trails where you can see this magnificent glacier up close. It’s easy to reach by car following the ring road. Look for the mountain peaks; you’ll see the mountain tops if you are lucky. Winter in Iceland is an ideal place for us photographers. As the sunlight is a very important factor in photography, there is a right timing for the sunlight, and it will never come back if you missed it. 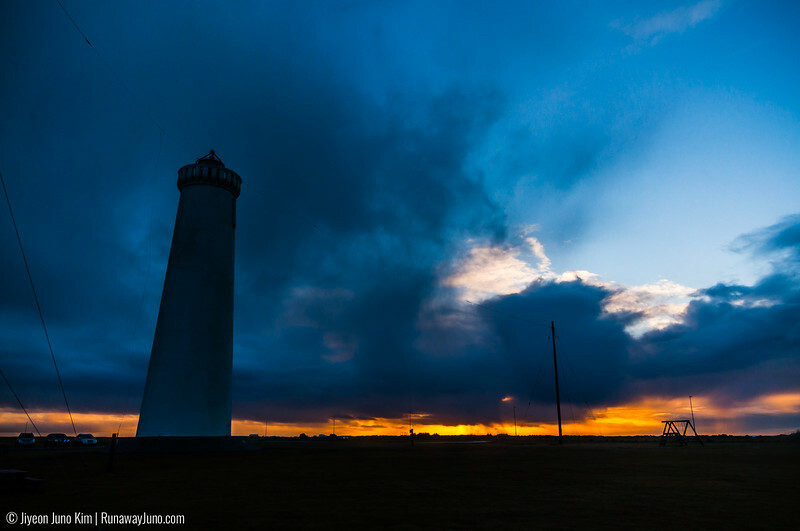 Under the Icelandic sun in winter, you’ll have a longer golden hour. In early winter (November-December), the sun rises at 9:30am and sets at 3:30pm. It dangles around the horizon the whole afternoon and creates the longest sunrise and sunset. The sky is constantly orange-red-blue due to the low sunlight. 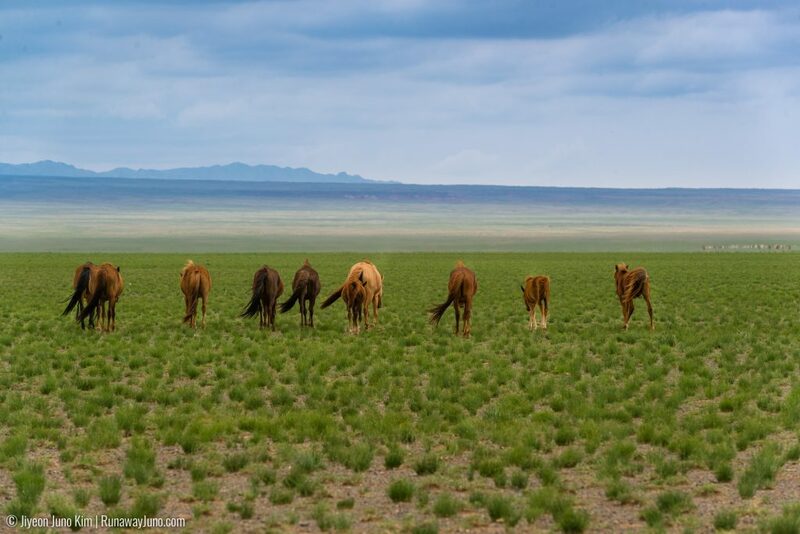 It allows us to take photos of the landscape with the soft touch of orange-colored light. 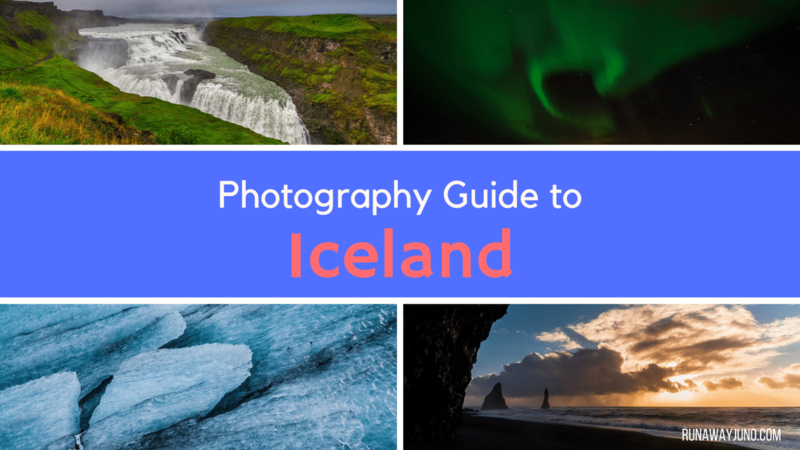 Where were the most photogenic places you’ve been in Iceland? Please let us know! Such a magnificent place! The next time I’ll be there I absolutely must see Reynisfjara Beach. Thanx for this tip! amazing place and inviting photos. Good job…..
Wow! The photos are amazing! 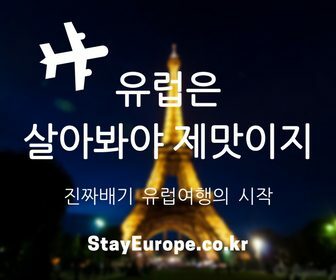 Great post Thank you for sharing! Thanks! Glad you like them. Iceland is a pretty place to photograph.